Museums, 13 Metro stations affected; UMd. closed for day. Even Oprah was interrupted. Power has largely been restored after a series of outages across a wide swath of downtown Washington, D.C., and Maryland. During the outages Tuesday afternoon, several Smithsonian museums were evacuated and more than a dozen Metro stations operated on backup lighting. 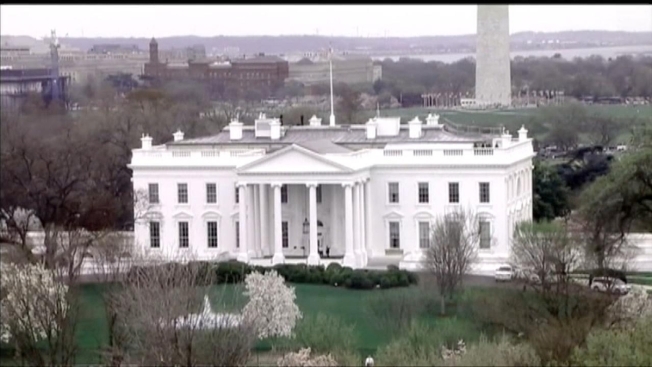 Even the White House briefly switched to backup power. A ripple effect caused by equipment failure at a southern Maryland power substation led to power outages in three Maryland counties and some of the most sensitive buildings in the district. Escalators at the busy Bethesda Metro station failed and remained off through the evening commute home. The station reopened after 9 p.m.
At the height of the trouble, more than 17,000 Southern Maryland Electric Cooperative (SMECO) customers were without power, but that number had dropped to three by midnight Tuesday. Pepco has more than 1,700 customers affected as of midnight, down from an earlier high of more than 2,400, according to their outage map. Classes Canceled Due to Power Outage at U.Md. The power is back on but it's not business as usual at the University of Maryland. Tracee Wilkins reports. The outages stretched as far north as College Park, Maryland, and as far south as Charles, Calvert and St. Mary's counties. An equipment failure at a SMECO power substation in Charles County appears to have caused the outages, a Charles County official said. 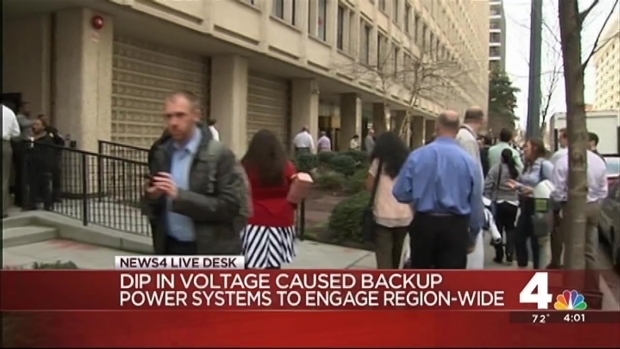 Power Outage Grips D.C., Md. Scattered power outages across D.C. and Maryland led to brief blackouts at the White House and Smithsonian museums, interrupted an Oprah speech and shut down the University Of Maryland. A Pepco high-voltage transmission conductor at the substation fell to the ground, according to SMECO. Pepco confirmed it is investigating exactly why that transmission line broke. That interruption sent a ripple of problems through the electric grid in much of the D.C. metro area. The reduction in voltage activated backup systems on buildings that had them — which is why institutions, such as the University of Maryland, the Smithsonian and the White House, were primarily affected. "When a fault occurs on a transmission line this size, it creates a ripple effect that can impact customers tied to the grid," Pepco spokesman Sean Kelly said. "Customers who have a back up system that senses low voltage, which are purposely sensitive and designed to sense risk ... those systems did their job, and switched over to back up." The "ripple" in electric service spread widely. Some power generating stations went offline, as did high-voltage transmission lines, according to the organization that monitors wholesale electric delivery in 13 states, including D.C. and the surrounding area. Widespread Power Outages Across D.C., Md. 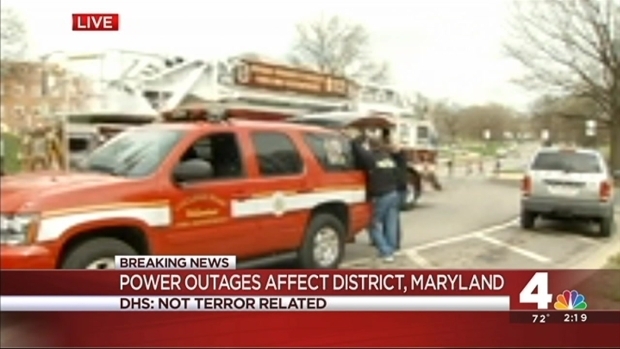 NBC4's Jim Handly has the latest on the widespread power outages across the District and Maryland -- closing the University of Maryland for the rest of the day. At the White House, electricity in the press briefing room dipped around lunchtime, but service resumed within seconds due to a backup source. White House Press Secretary Josh Earnest said he didn't think President Barack Obama was affected by the outage, NBC News reported. At a Pentagon briefing, Adm. Bill Gortney, commander of NORAD and U.S. Northern Command, said the incident proved backup systems were successful at keeping key agencies up and running but also showed the vulnerabilities of critical infrastructure. "The backup systems that we've put in place, Do they work?" he said. "At the moment, what I've been told is that they all kicked in and they're all working." Power also went out at the State Department during the daily press briefing. Occupants were evacuated from many downtown buildings, as well as the National Portrait Gallery, the Smithsonian American Art Museum, the National Air and Space Museum and the National Museum of Natural History. Oprah Winfrey was speaking at the downtown Warner Theatre during an event debuting a stamp to honor the late poet and author Maya Angelou when the power went out there. Winfrey continued her speech despite the outage, but moments later Secret Service agents escorted first lady Michelle Obama out of the theater. Thirteen Metro stations were using emergency lighting at the height of the outages around 1 p.m. Tuesday. Power was back to normal at all stations within two hours. The stations affected by the outages were Anacostia; Benning Road; Capitol Heights; Dupont Circle; Eastern Market; Largo Town Center; Minnesota Avenue; Navy Yard-Ballpark; NoMa-Gallaudet U; Potomac Avenue; Prince George's Plaza; Rhode Island Avenue and Stadium-Armory. Metro said the escalator outage at the Bethesda Metro station was related to the power outages. The station was temporarily closed and trains bypassed it for about six hours. In addition, all elevators and escalators at the Dupont Circle station were temporarily out of service, and Red Line trains briefly single-tracked between Van Ness and Friendship Heights. Witnesses at the University of Maryland described seeing rescue personnel pull some people from elevators inside the Adele H. Stamp Student Union during the campuswide power outage. 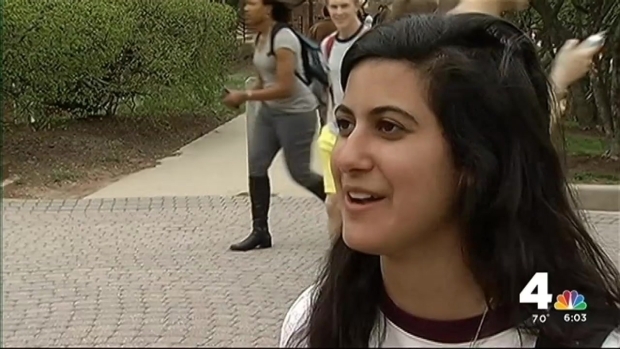 "Crews are helping people stuck in elevators and locked buildings," UMd. President Wallace Loh tweeted. The outage caused the campus to close at 2 p.m.; power was restored there shortly before 5 p.m. The central offices of D.C. Public Schools (DCPS) are also affected, Schools Chancellor Kaya Henderson tweeted. School officials dismissed students at the regular time.